On Tuesday, Earnest fielded a question from India Globe correspondent Raghubir Goyal that has become an almost annual thing for the White House Press Corps. It was about the International Day of Yoga, which is rather mercurial to official Washington. “Any message from the President on this day? Because even the First Lady and the First Family, they have been working in the White House and practice this,” Goyal asked. Before Goyal could even get his question out Earnest was turning towards his staff at the left the podium in the briefing room playfully mocking them for being slightly off guard on the Indian correspondent’s question. 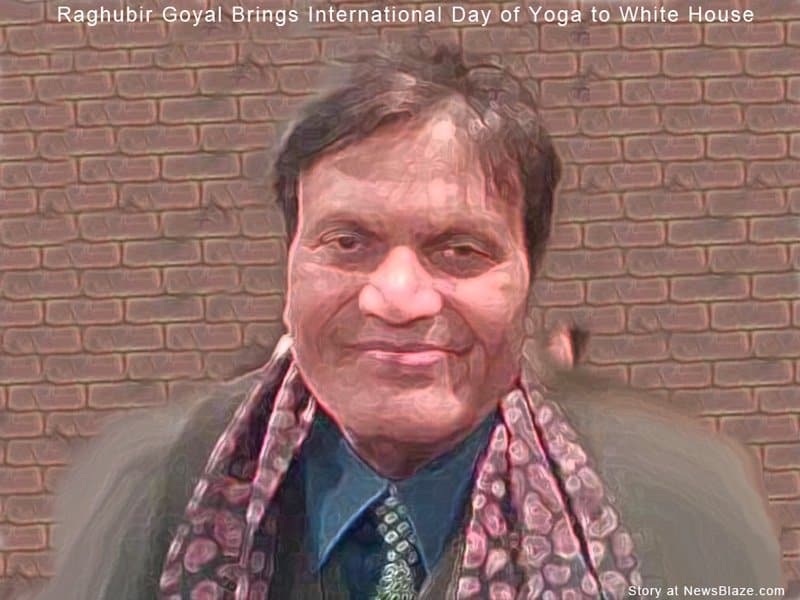 Raghubir-Goyal brings International Day of Yoga to the White House. “No kidding. How is that not in my briefing book? (Laughter.) Where is the International Day of Yoga tab? Come on, guys. 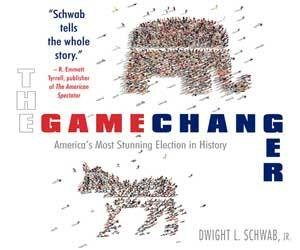 We can’t just take the year off because it’s an election year. We got to be focused on the priorities.” Earnest said with amusement. Apparently according to Wikipedia, the International Day of Yoga which takes place on the Summer Solstice thanks to a decree by Indian Prime Minister Narendra Modi, has been celebrated for two years now. Celebrants on that day have managed to break two world records for the largest yoga class – 35,985 people – and the largest number of nationalities represented in one yoga class – 84 nations. The White House Responded by saying that they were not aware it was the International Day of Yoga “But obviously there are millions of Americans who benefit from the studious pursuit of yoga. And there are many mental and physical health benefits associated with those who pursue this practice regularly. So obviously it underscores the deep cultural ties between our two countries. It certainly is a way that the American people have benefitted from the rich and ancient culture of India.” Josh Earnest said. Goyal’s question was also being covered by the Indian wire service the Press Trust of India. Randy Foreman is the NewsBlaze White House Correspondent, reporting from inside and outside The White House and around the beltway in Washington, D.C.